At mid-stage startups, cash is skyrocketing despite good equity packages. The question is: Do you want to be The Big Fish? The demand for Head of People/HR roles for all stages of companies is increasing, driven primarily by the shortage of high growth, digital HR leaders who have experienced both growth and transformation. The largest cash packages are coming from public companies offering up to 150% more cash than pre-IPO companies. The highest year-over-year increase is with mid-stage venture-funded startups. The same People leaders are in play for many types of HR roles with cash being the most substantial differentiator, which is typical during a long up-market. Invest more time upfront in job descriptions and getting the entire executive team in alignment on the profile. Share your portfolio’s executive compensation spreadsheet with your search firm and have an honest and in-depth discussion of the compensation range before they start sourcing. Limit the interview panel to four-to-five people. Studies show more interviewers does not produce a stronger hire. Have your search firm conduct in-person or dial-in feedback debriefs with the entire interview team participating so that objections can be addressed directly and cleared. Train your CEOs to utilize an independent hiring decision model based on pre-determined factors to eliminate drawn-out searches and lost candidates due to Group Think and Analysis Paralysis. Words of Wisdom: 1) sometimes demanding a zebra-monkey-fish is easier than asking to see a wide swath of candidates at different levels because to the recruiter, a single, fixed target is easier to hit than trying to shoot at a bunch of moving targets. 2) It’s generally faster and cheaper to hire an experienced candidate over an up-and-comer. CEOs like to say that they’re happy to settle for an up-and-comer: “Someone who’s a strong #2 doing really well, who’s seen it done before and now is ready for promotion.” The truth is most of these strong #2s are locked in with equity. Roll out the red carpet for every candidate, even if you don’t think you’ll hire them. Bad candidate experiences travel fast via word of mouth. After years of being able to gloss over HR/People job descriptions and focus on chemistry between the CHRO and the CEO, now more than ever it is crucial to clearly state major role expectations at the outset. With the increased focus on Culture, Scale, Transformation, and Technology, the devil is in the details. Feel free to ask us for some sample job descriptions or ask us to review yours. The War for People/HR/Talent Leaders: which way is the battle going? Anecdotally, we’re hearing that startup CEOs are seeing up to four consecutive Chief People Officer candidates turn down their offers to take better-paid, more stable #2 jobs at larger public companies. The lure of excitement and crazy, ‘buy a Silicon Valley mansion for cash’ potential is diminished by experienced candidates who have lived the truth: that a small fraction of pre-IPO companies will have a big bang of an exit, and that sometimes double or even triple the cash plus RSUs you can sell every year are a surer bet. How can you compete and close the talent you need and differentiate your portfolio companies from not just the other startups but from the hottest performing public companies like Stitch Fix, ServiceNow, and the FAANGs? How can you help your portfolio clients and search firms outperform the competition by using Blue Ocean recruiting techniques? 2019 brings a 600% increase in our global HR search practice with tech employers exclusively targeting Silicon Valley/Silicon Alley-type People executives to relocate to South Korea, Brazil, Mexico, and other Asian and Latin American countries. 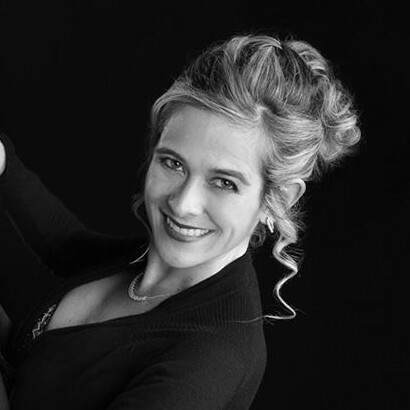 Example: the highly respected Renee (Atwood) Mauldin, former CHRO at Uber and Twitter, is now Chief People Officer at Nubank, a hot fintech unicorn in Sao Paulo with an amazing culture and where all employees speak English. Our firm is conducting the Head of TA search and a senior HR Business Partner search for her and we were blown away by their wonderful culture. We’re also conducting a Chief Talent/People Officer search in Seoul, South Korea for a huge fintech unicorn funded by US venture capitalists. We’re seeing more tech companies locate in different countries due to ease of finding and hiring talent. These companies all want Silicon Valley cultures and mindsets for their Chief People Officers: strategic, creative, fast, know how to compete for talent, and tech-savvy. Most CEOs dream of hiring an HR leader from a FAANG (Facebook, Apple, Amazon, Netflix, Google). 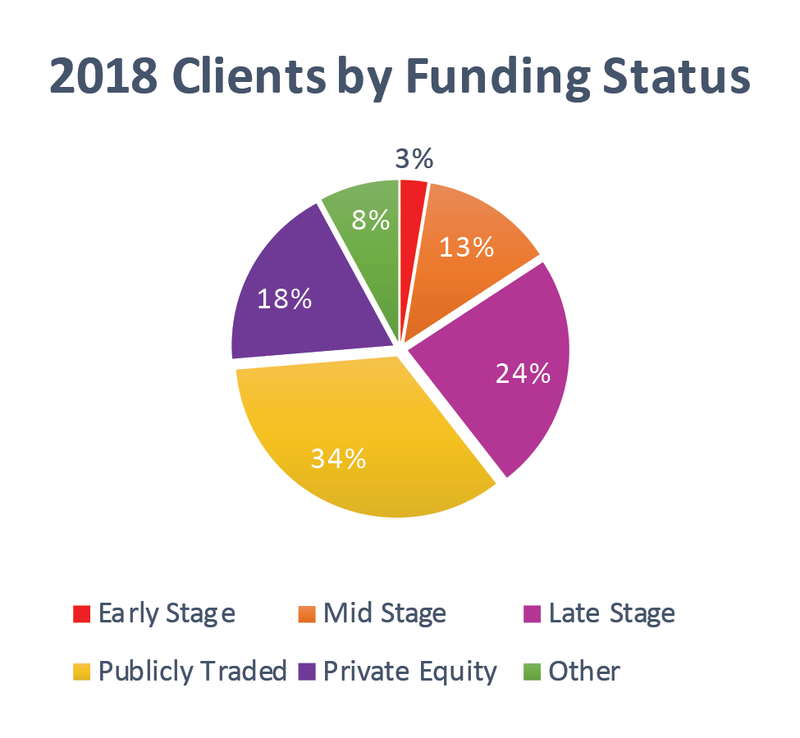 Jason Gardner, CEO of Marqeta, succeeded. The Goldman Sachs, VISA, and ICONIQ-funded fintech company has named Barbie (Graver) Brewer as their new Chief People Officer. This much-loved HR Leader brings to the company her MS in Human Resources Management and a wealth of experience gained at the Valley’s hottest companies including Netflix, Cisco Systems, IBM, and Gitlab. 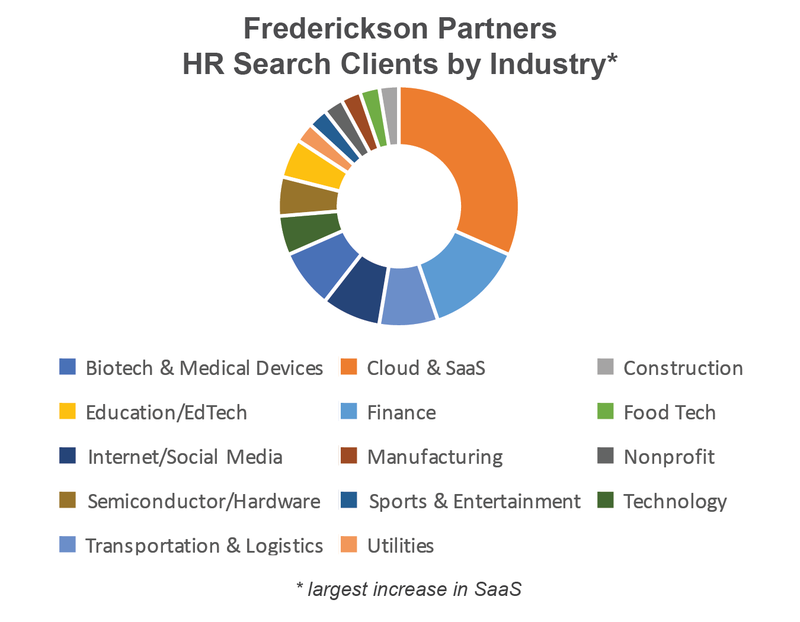 Frederickson Partners recruits great People/HR Leaders across all stages of funding. Frederickson Partners recruits innovative HR leaders for transformational, high growth companies. Start-ups, industry-leaders, and the Fortune 100 have trusted Frederickson Partners to build and upgrade their human resources leadership teams for over 20 years. Ever since Silicon Valley took its name, we have been elevating HR functions and creating a new generation of HR leaders who are tech savvy, data-driven, truly understand digital, and believe that the customer experience and the employee experience are critical. As the country’s leading HR and People executive search firm, Frederickson has completed hundreds of successful HR searches and maintains meaningful, long-term relationships with 10,000+ rising people operations and established HR executives nationwide. Frederickson’s deep network among HR and People executives and its reputation as the HR community’s trusted career advisor enables the company to present a slate of top HR executive candidates in an average of only three weeks.